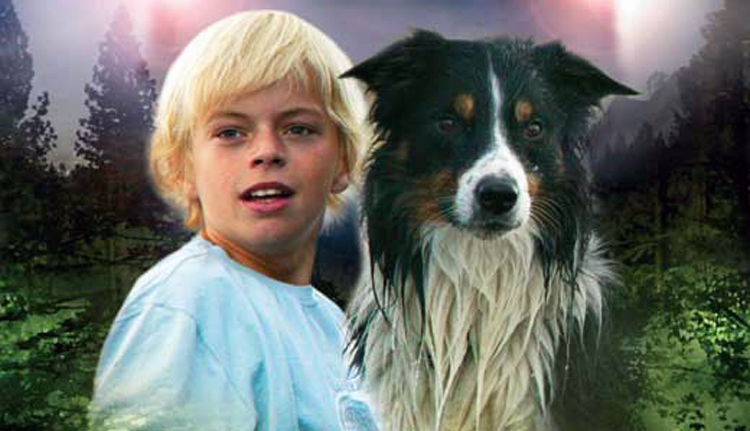 Things are not looking good when 12-year-old Petter and the rest of his family move to a small farm in the middle of nowhere for the summer. But the countryside is not as quiet and peaceful as Petter thinks. Walking in the forest he finds an abused dog which he takes care of. The owner wants it back, but together with the Indian girl Nila and her friend Samson the bull, they rescue the dog and reveal the local car thieves who have operated for a long time. The summer turns out to be a dangerous and exciting adventure - Petter does not miss his friends in the city. During these weeks he has made friends forever...with a dog, a bull and a girl.